When an iconic recording artist dies, it’s very common for their family, estate, or former band members to start dropping a surprising amount of unreleased songs that the artist had been working on before their death or had buried away in a vault with no intention of ever releasing them. It’s not necessarily cynical or greedy; it’s just a thing that happens. 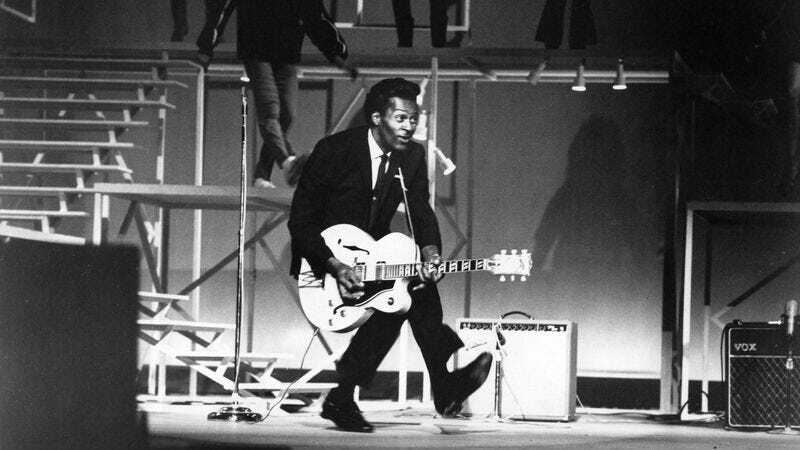 After the recent death of Chuck Berry, though, his family is doing something a little different. As we reported back in October, Berry already had a new album in the works—his first since 1979—so rather than digging through his archives and releasing things he may have never wanted to release, the Berry family has simply decided to get this new album out as soon as possible. The record is titled Chuck, and the family has announced in a Facebook post that it will “reveal further details and music from the album this week.” The tone of the post makes it sound like the album itself could be coming any day now, but we’ll know more about it pretty soon either way.